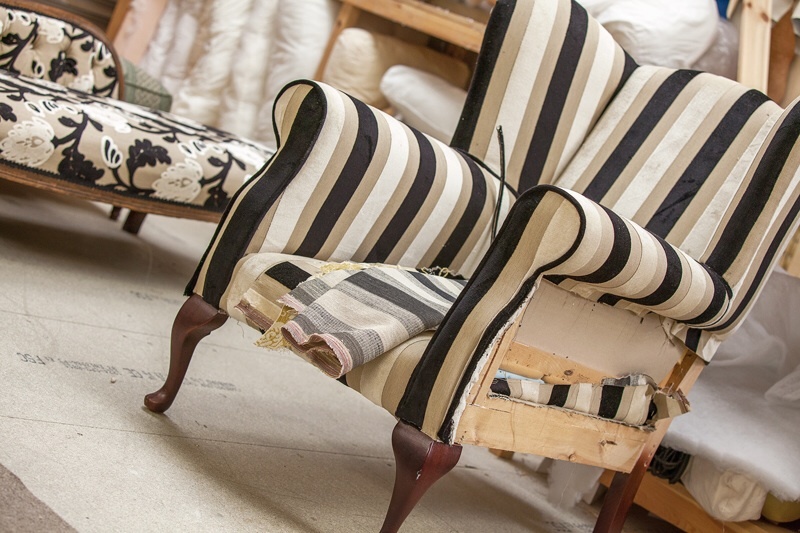 Established in 1946 we are a family firm of traditional bespoke fine furniture makers and reupholsterers that pride ourselves on customer service, high quality materials and attention to detail. We design and manufacturer sofas, chairs and furniture to order and to customers specification. Home interior refurbishments, show homes, country houses and the homes of celebrities, many choose to have a perfect product with a life span that will surprise, all our existing clients have all enjoyed the Ralvern Upholstery experience. Handmade furniture, built on the strongest frames and covered in the finest fabrics mean you will have a sofa, chair or suite to be proud of for many years to come. Our Knowledge of Upholstery & settee or sofa Craftsmanship , Design , Build & Finish are what we are all about please take the time to see our reviews , as these are true reflections & feedback , if you are looking for a Quality new Lounge Design , Made to the highest specification , you are at the right place , we welcome to visit our Factory Showroom to see how unique with the attention to detail that is put into place with every piece new or old we are making only the finest , comfy , lifetime Quality , Lounge Sofa Designs from new , Ralvern upholstery have a background of Old-school Upholstery methods thus giving us the methods to create designs from drawings either from a lifestyle magazine , interior designer , or a design of your own , if you would prefer we can offer our in house Artists design feature upon request , that is showcased by some of the photos within our site , from which we can create any design you can think of as our all in house Master-craftsmenship have the experience to create the Lounge design to suit your taste. With thousands of very satisfied customers and our “Manufacturers Promise” that guarantees we will produce the very best in all aspects of build quality you can be proud to have a Ralvern suite in your home. Our showroom offers the opportunity to see and feel the quality of our bespoke sofas, chairs, chaise longue, our fabrics gallery, and to meet the craftsmen that will build Tailor and deliver your furniture from start to finish…. Please browse the portfolio and design pages, take the virtual tour of the showroom and workshop then contact Chris or Simon to find out more. All our furniture is handmade on the finest frames, designed and built by us in our workshop in Cannock in Staffordshire. 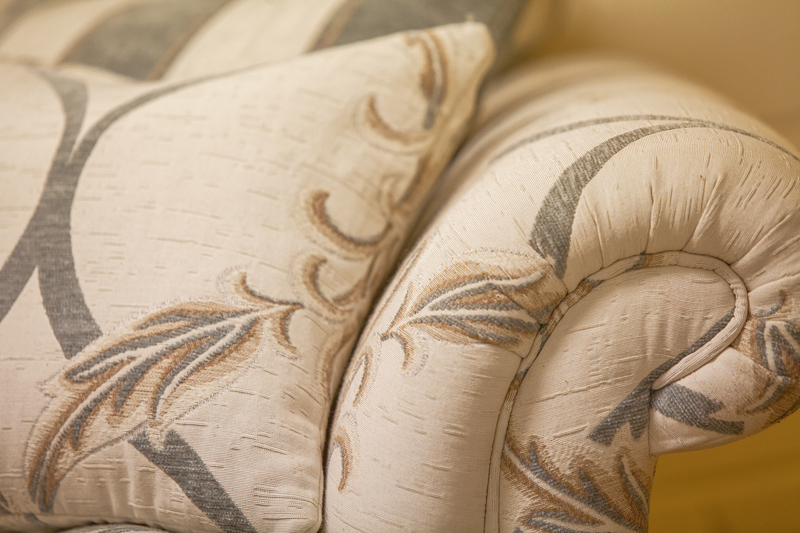 We have the widest selection of fabrics available and our cushions and fillings give the most comfortable use. We can match any interior design requirements and work with you or your interior designers to co-ordinate and match your interior theme and style. Our reupholstery service for sofas, chairs and other furniture is second to none and helps prolong the life of your favourite furniture. Whether using traditional fabrics or reupholstering a leather suite we can renovate almost anything. We have a very wide range of fabrics so you can be sure of matching your existing interiors and finding the perfect furniture style.